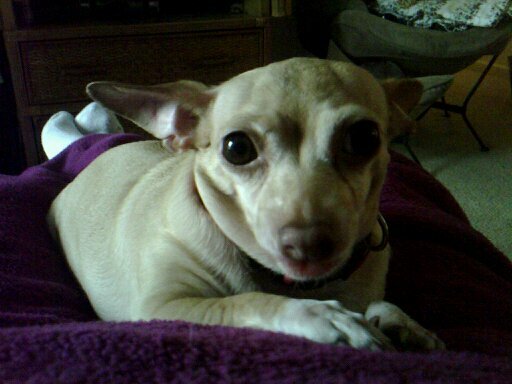 My senior Chihuahua, Prada, had to have her final teeth pulled back in January which is something not uncommon to her breed. I was worried with her age of 10 and now no teeth that I would have a terrible time finding a food that would be easy for her to eat. I tried this on a whim after seeing a commercial and it was so easy. Cut on the lines and mash it up and she loves it!!! And the health benefits have been wonderful on her sensitive stomach.